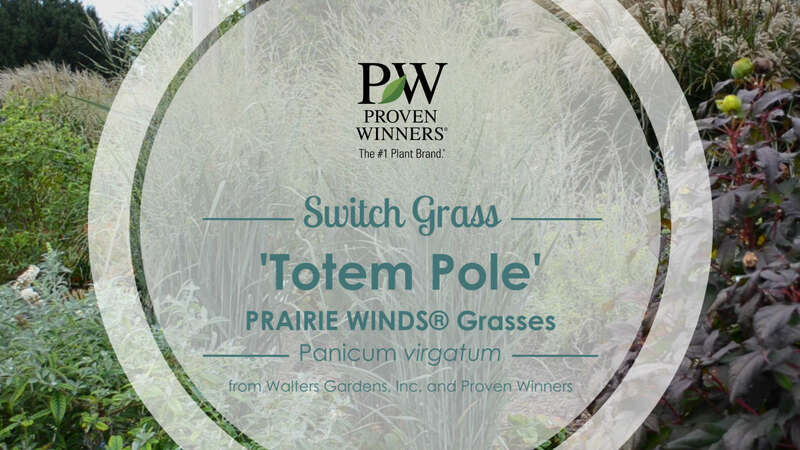 Panicum virgatum 'Totem Pole' PP29951 CPBRAF | Walters Gardens, Inc.
A mental image of a totem pole brings to mind a tall, narrow, majestic structure--the exact imagery to apply to this new ornamental grass! 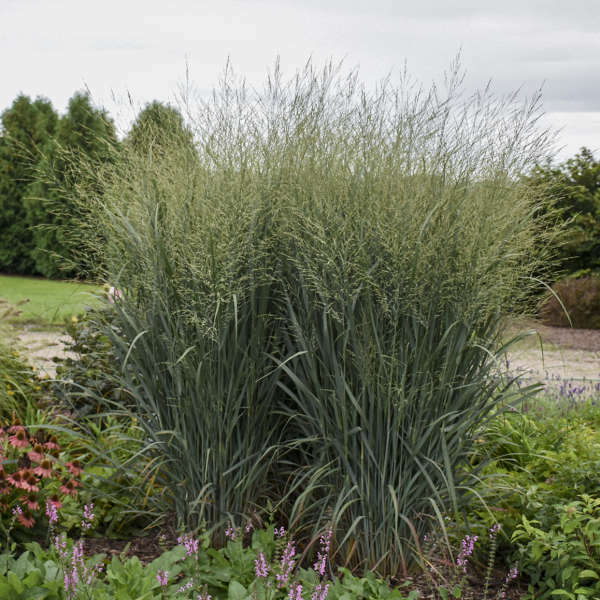 'Totem Pole' forms a very upright column of steel blue foliage and powdery blue stems. 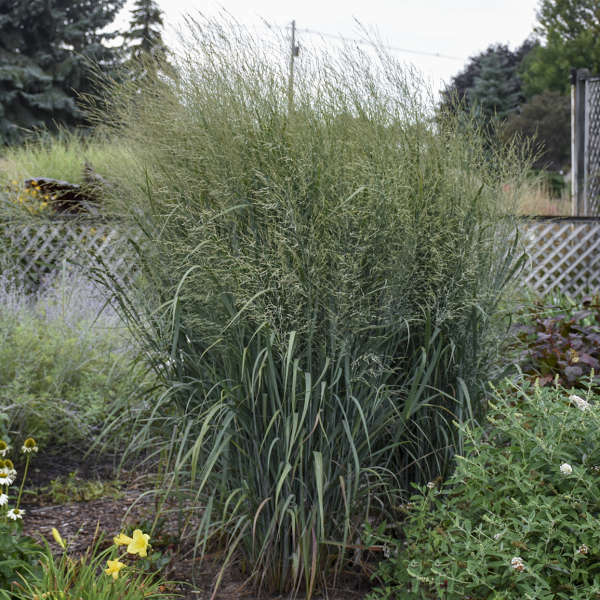 In early fall, the top of the clump explodes with golden seed panicles. 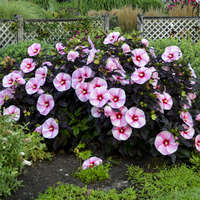 The narrow base of the plant makes it an ideal candidate for small spaces in the garden that need height and vertical structure. Switch grass gets its name from the peaceful swishing sound it makes when blowing in the wind. All parts of this grass are very sturdy, and will remain standing thru winter unless snows are heavy. This provides important cover for birds during the coldest days of winter. 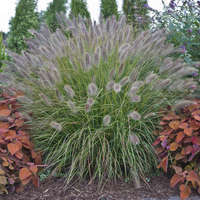 This grass is very versitile from a design standpoint; it is effective as a specimen, in masses, for screening, alongside ponds or streams, or even in large containers. 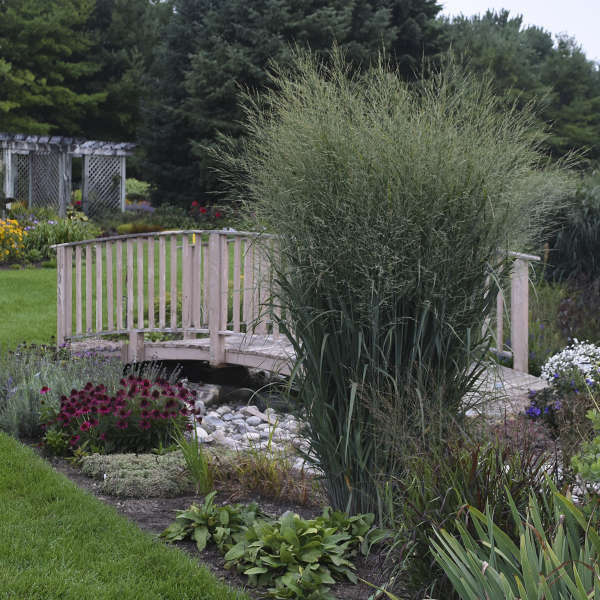 Ornamental Grasses of the PRAIRIE WINDS® Collection add graceful texture and movement to the garden. 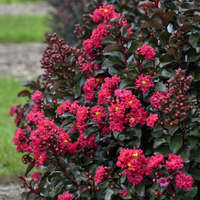 These varieties thrive in full sun growing conditions and are proven deer resistant. 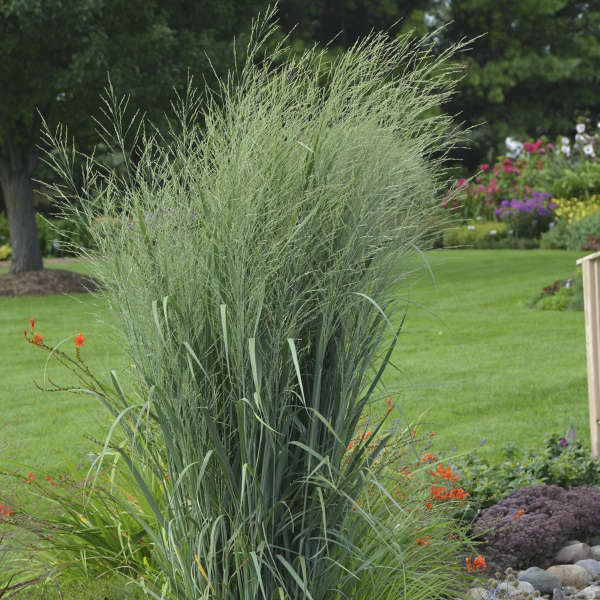 Panicum is native grass that is very easy to grow and is a good grass for beginners. 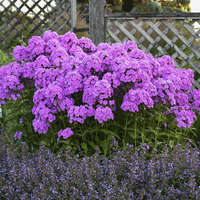 It will grow in any soil, from sand to clay, is drought tolerant once established, and even withstands periodic flooding. Grow this grass in full sun. It will tolerate light shade, but will flop over if the shade is too heavy. 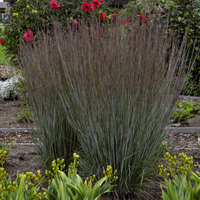 Panicum is wind and salt tolerant, making it a good choice for seaside gardens or along roads that are salted in winter. Heavy feeders, apply 150-200ppm constant liquid feed. 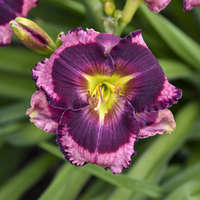 8-12 weeks of cold is required for flowers. Although not problematic keep an eye out for crown rot, leaf spots, and rust. Plants should be planted under warm temperatures and long days for good root establishment. Plant plug level with soil line. No pinching or growth regulators necessary if grown outdoors. If growing in a greenhouse, plants can be trimmed during production to increase fullness and decrease height, but no more than 1/2 way (height) back. Long days required for growth. 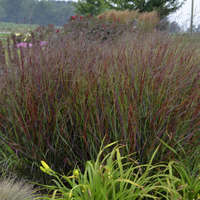 'Cheyenne Sky' and other Panicums with deep red coloration typically need direct sunlight to develop the best foliage color. 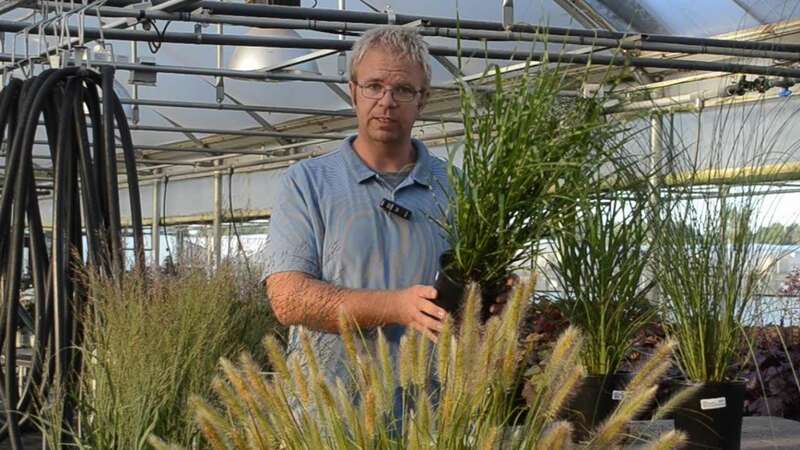 Warm season grasses such as Panicum are best grown in summer of the year prior to sales for best results.